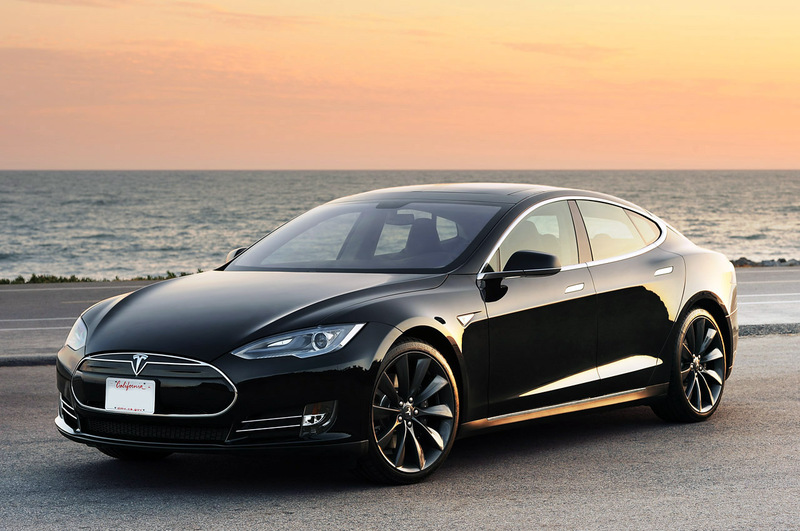 Model S is designed from the ground up to be the safest, most exhilarating sedan on the road. With unparalleled performance delivered through Tesla’s unique, all-electric power-train, Model S accelerates from 0 to 100 km/h in as little as 2.7 seconds. 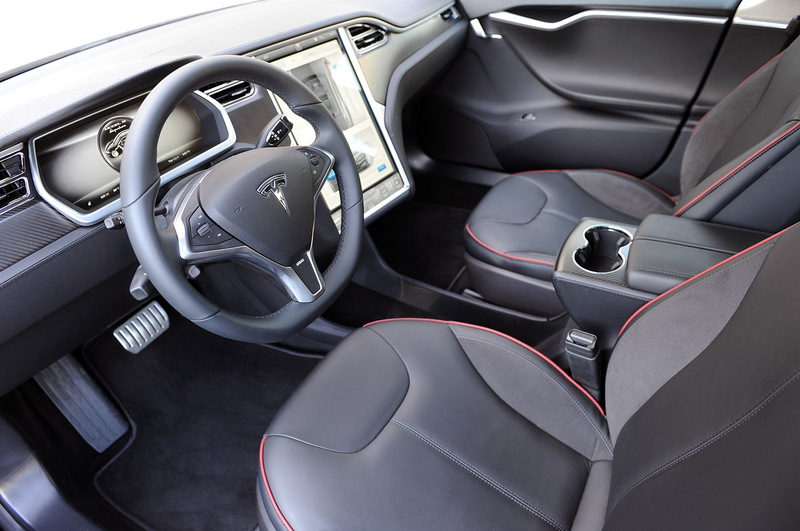 Model S comes with Autopilot capabilities designed to make your highway driving not only safer, but stress free. 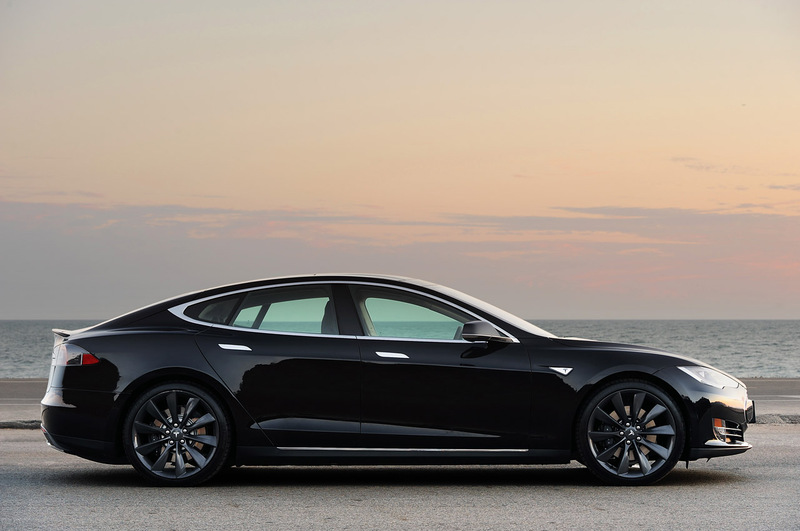 The Tesla Model S is available in three variants: 75D, 100D and P100D. All pricing and specifications below are for the 75D variant. For more information on the other variants, please visit Tesla’s website.